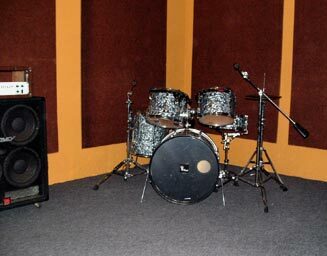 Surreal Sound Studios offers monthly, 24 hour, secure and soundproofed rehearsal spaces. Subletting is welcome. Leases are on a month-to-month basis. Spaces are first come, first serve so contact us today to schedule a tour and confirm availability. Monthly rehearsal prices depend on room and availability. Please call or email. 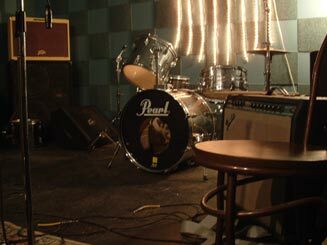 Surreal Sound Studios is a full service hourly music rehearsal facility. We provide state of the art equipment and a positive environment to create and network. Our hourly spaces are soundproofed, secure, air conditioned cool and smoke-free. Hourly studios can be booked by using our Request A Room form or by calling the office (215-288-8863). You can also check our Calendar for availability. Equipment brands in our hourly rooms rotate but rooms will always be equipped with drumkit, bass rig, guitar amp(s), mic stands, mics & PA. Musicians only need to bring their instruments and cords, drummers bring their own sticks and cymbals. Keyboard amps may be available upon request but not guaranteed.